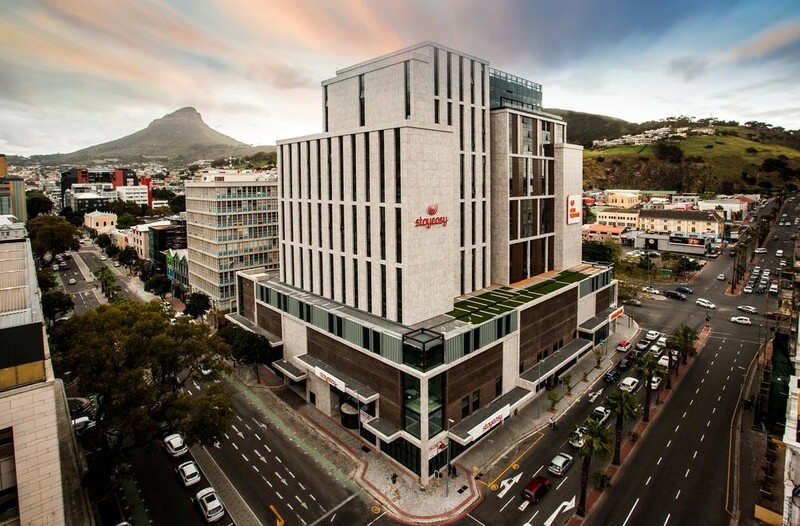 StayEasy Cape Town City Bowl is well located in the centre of Cape Town, a short walk from Long Street and 1 km from the CTICC. 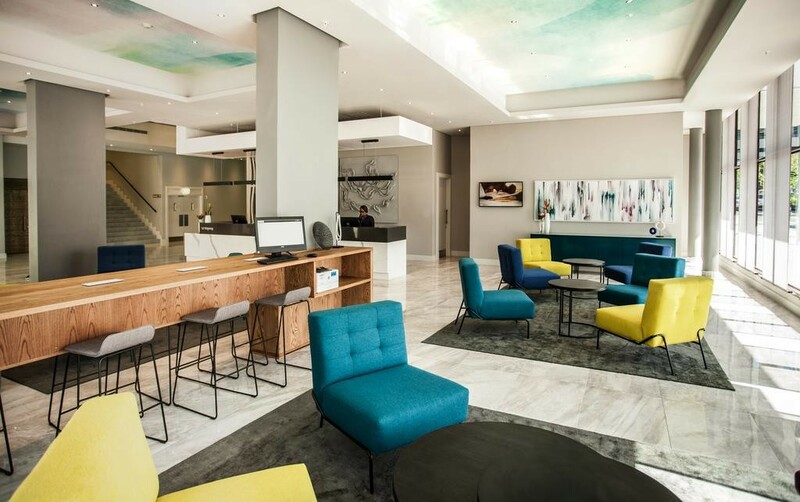 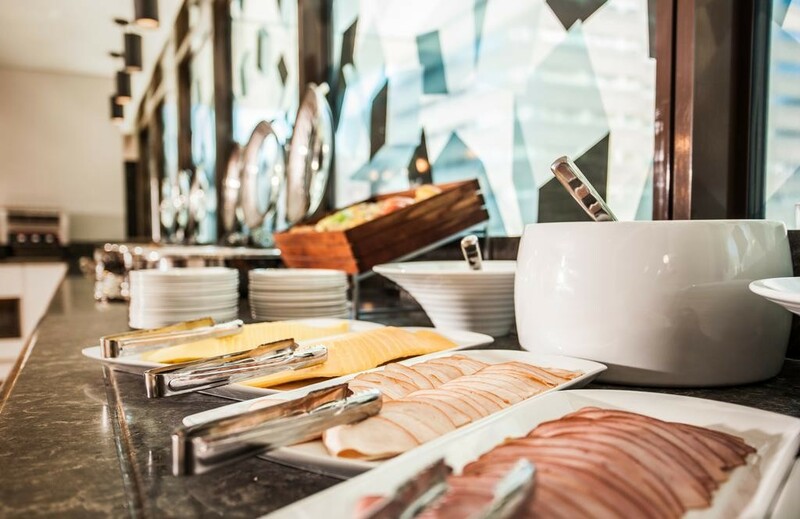 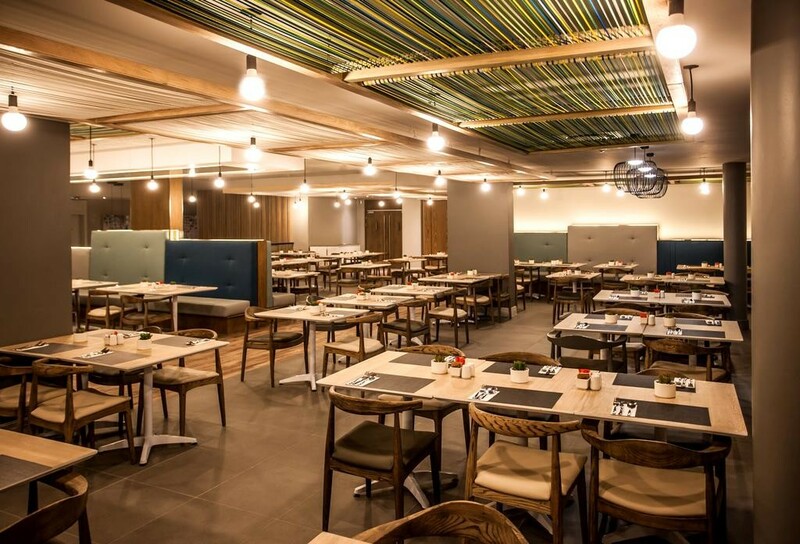 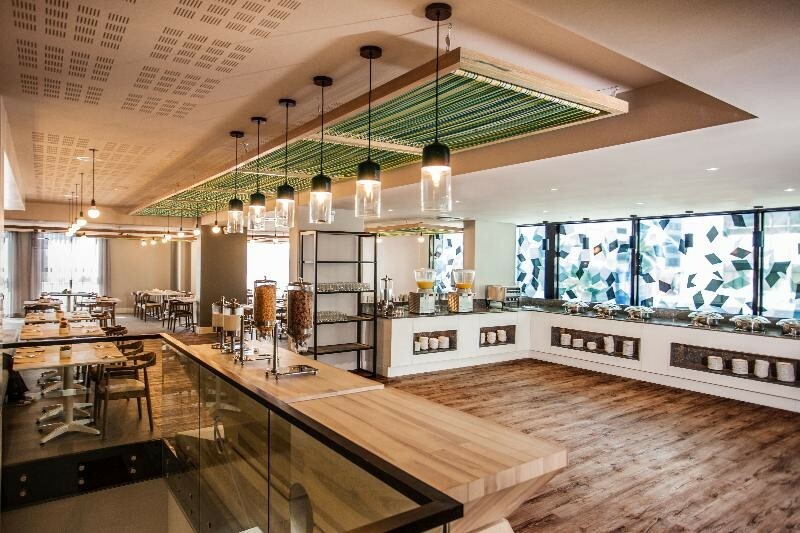 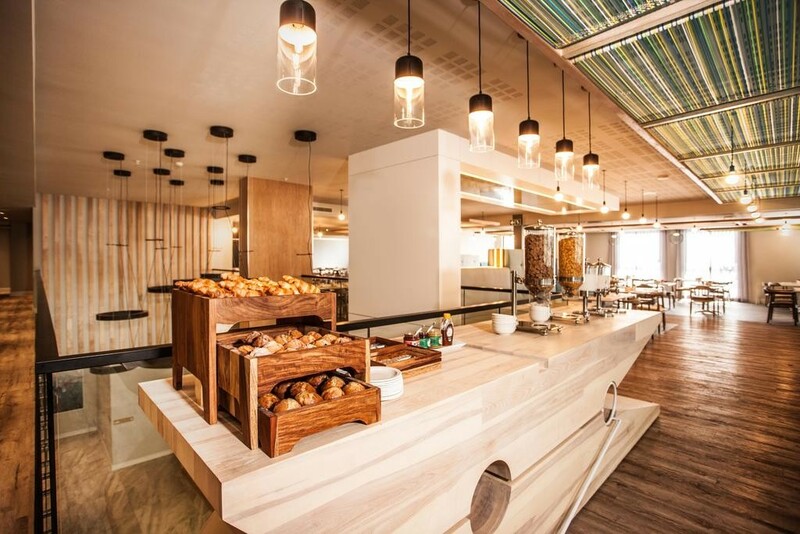 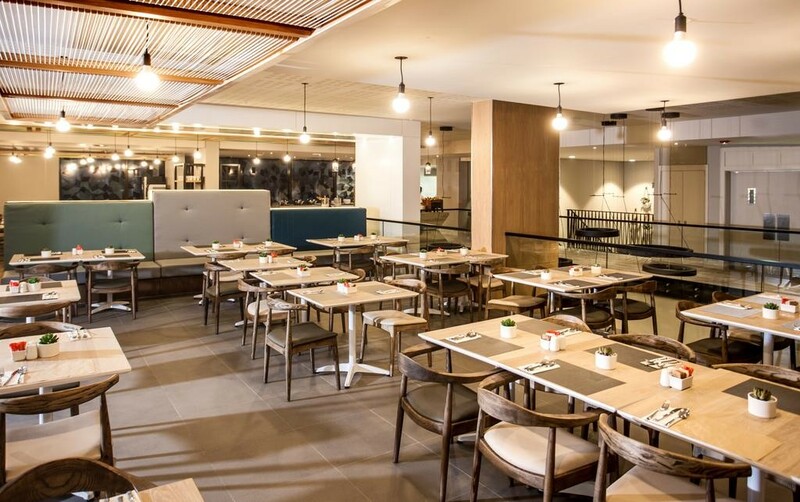 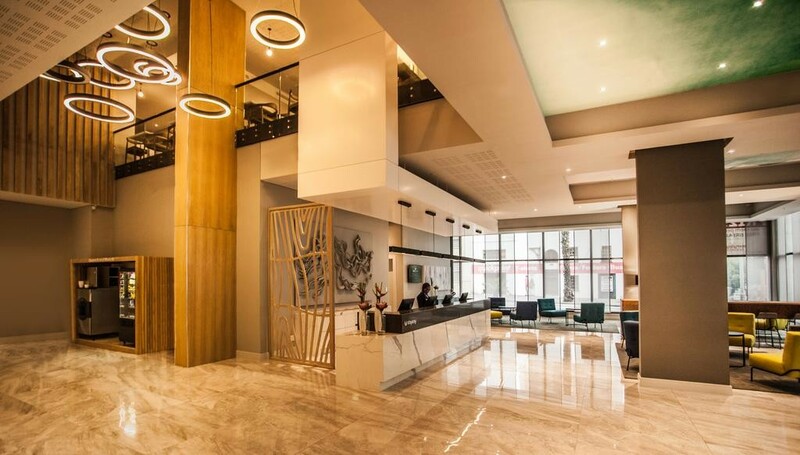 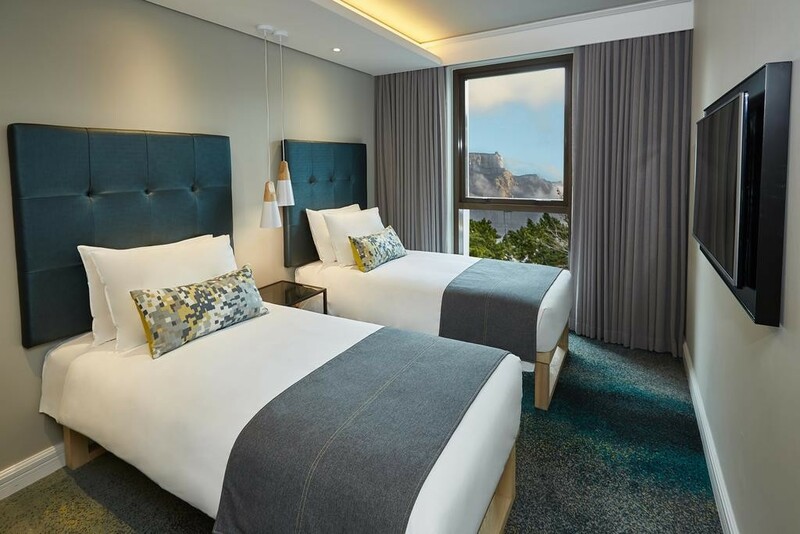 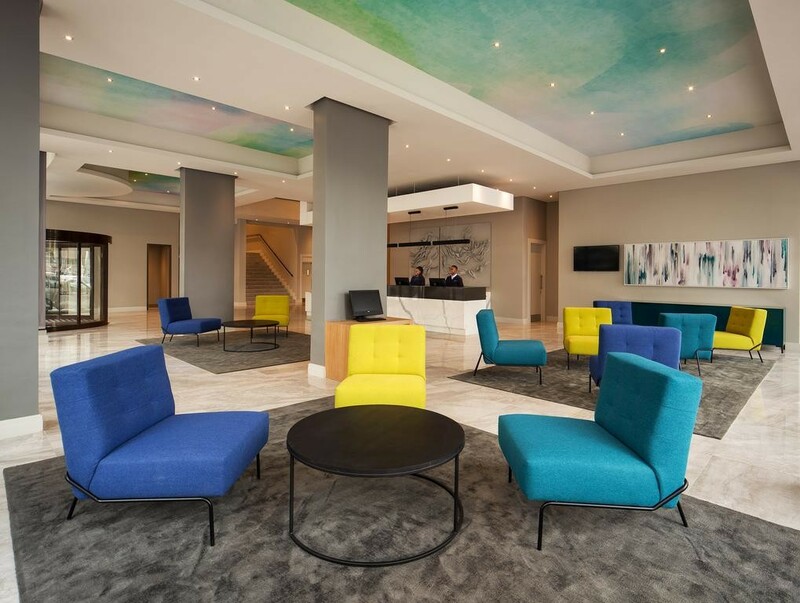 The hotel offers free WiFi.The modern rooms at the StayEasy Cape Town are equipped with a desk, a flat-screen TV, a safe, tea-and-coffee making facilities. 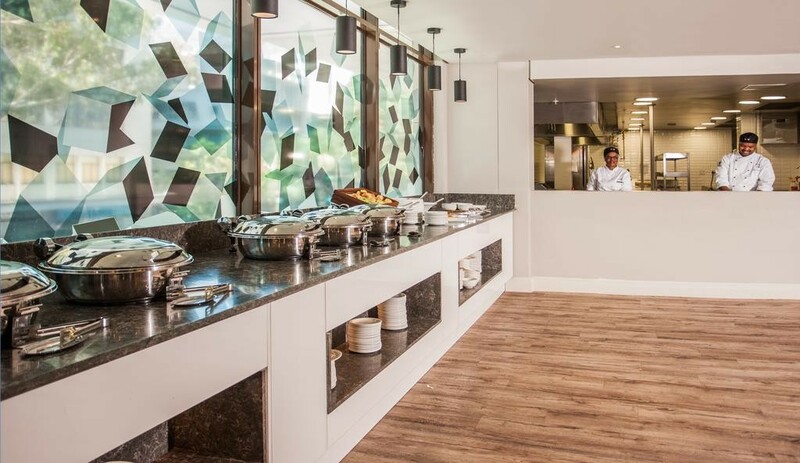 The en suite bathrooms are fitted with a shower.A buffet breakfast is available each morning at the property and an all-day dining restaurant is located nearby.The hotel also has dedicated basement parking. 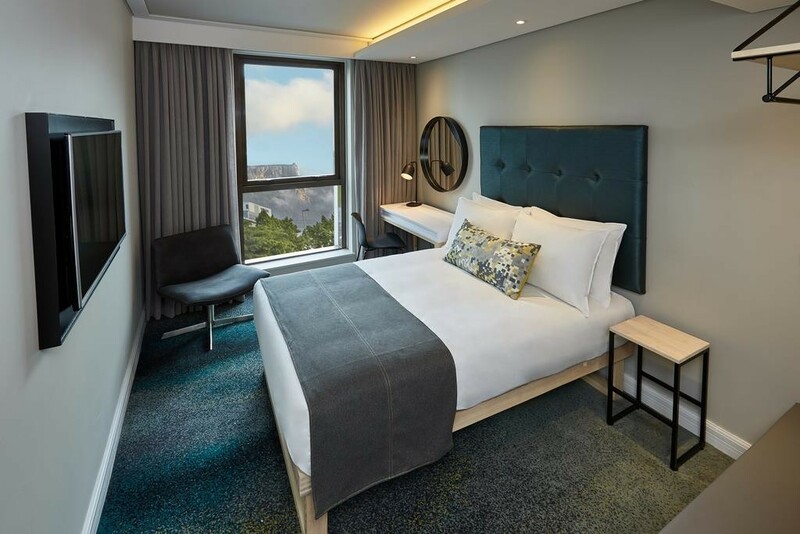 For any tips on how to get around or what to do in the area, guests can ask at the reception.Popular points of interest near the accommodation include the Bo-Kaap Museum, Koopmans De Wet House and Greenmarket Square. 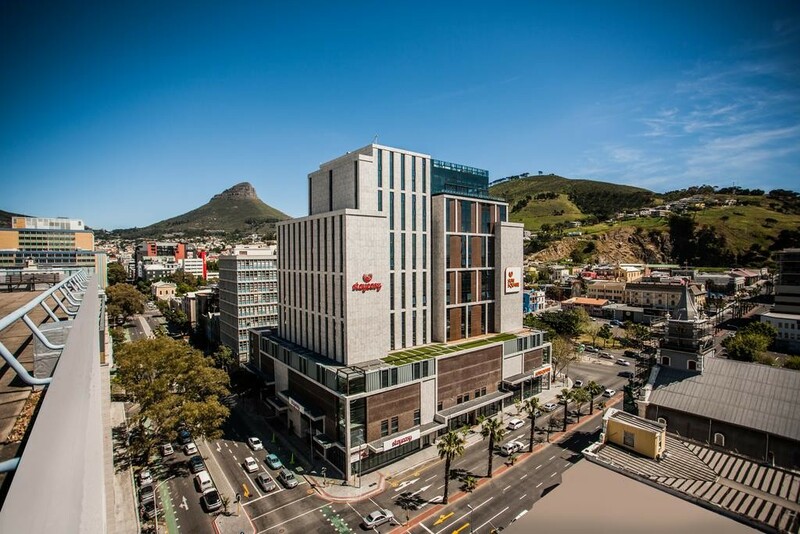 The famous V&A Waterfront is less than 3 km away and iconic Table Mountain can be reached within 15 minutes by car. 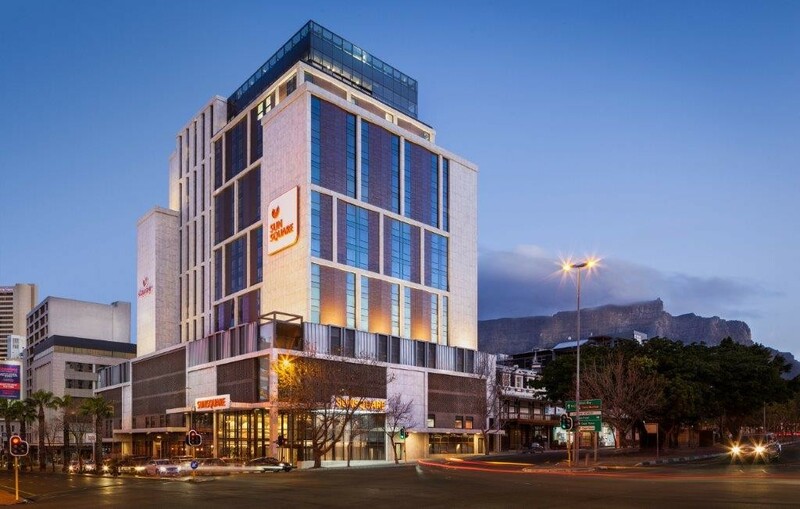 Cape Town International Airport is 21 km from the hotel and airport transfers can be arranged for a surcharge.